It's been really a long time since I chose a place to visit in Lebanon and told you about it. 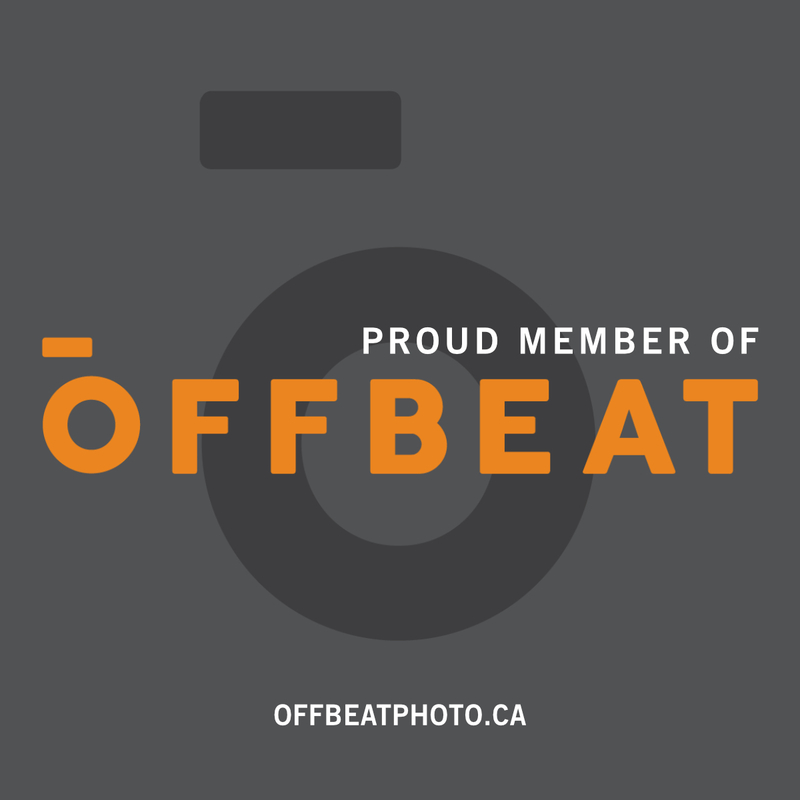 (See top right of the blog for the whole list of places to visit in Lebanon). Well this time, it's not just one place, it is many places at the same time, the key here is not the location, but what you will be doing in this location. 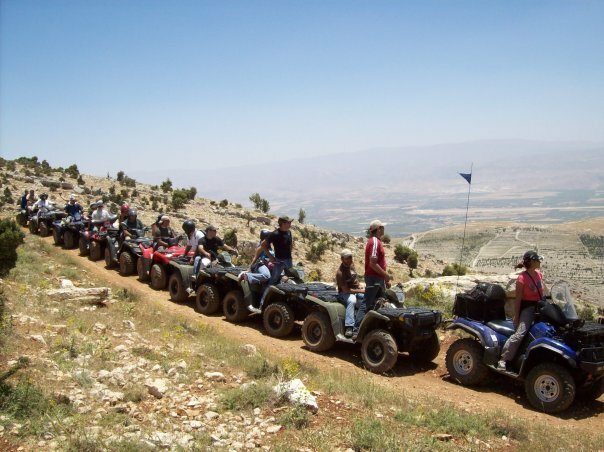 For all adventure lovers out there, Lebanon is a great place to do a lot of different kind of activities, and they are so many. 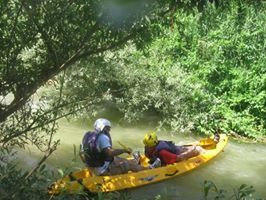 Getting closer to nature is possible in Lebanon, and highly recommended for the great reserves we have and the beautiful scenery you will see. First of all, there are the classic getting-to-know mountains, such as Abseiling, Rock Climbing, Hiking, Rope Courses (walking on ropes and stuff), caving! 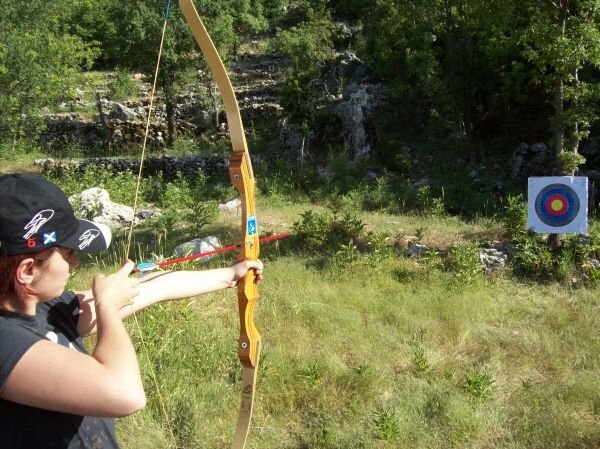 If you got some good sense of direction, wind knowledge and feel like you want to get the stress out, Archery and Tyro are just the things to do! And if it is not things you want to shoot at, but people, then Paintball it is! 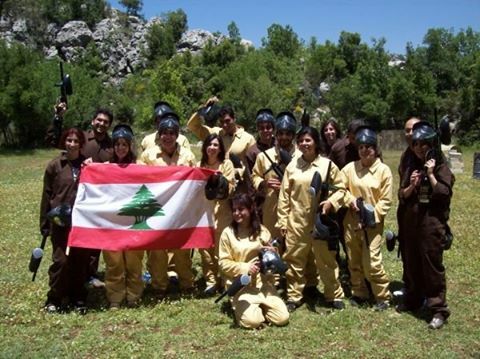 We have many ready-locations that you can go and play paintball in! Rent your suit, your gun and your paint bullets and "FIRE IN THE HOLE". 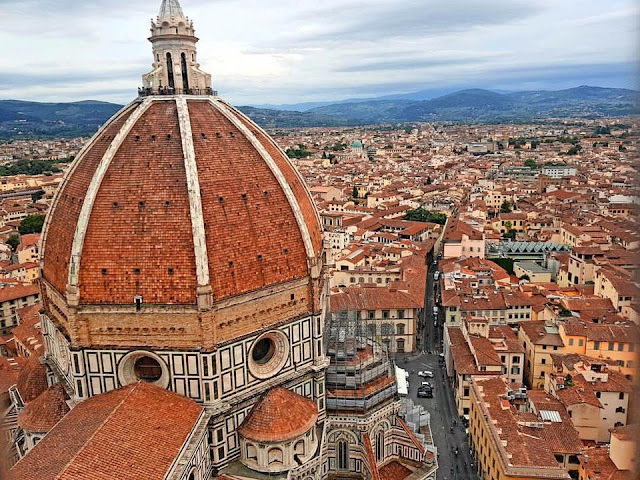 If you feel like going from one place to another at a high speed, you can always go on ATVs, or if you feel like you want to really go back in time, horseback riding is very thrilling. And if you are feeling like working those legs, than you should just go biking! Beautiful. Feel like flying? There are trained monitors who can help you paraglide over the hills of Lebanon! If you just want to walk your energy off, reach your limits and see what you an handle, there are many valleys you can go to, but I highly recommend taking a long walk in the valley of ANNOUBIN, which is location in the North. The typical activity which of course is an amazing experience which I personally had the pleasure and opportunity to exercise for over 13 years is Camping. We have great locations, also made especially for installing that tent and preparing that beautiful fire camp to grill some potatoes in. These are three websites I can think of at this moment, if you want more info you can always contact me and I will help you search for other organizers. 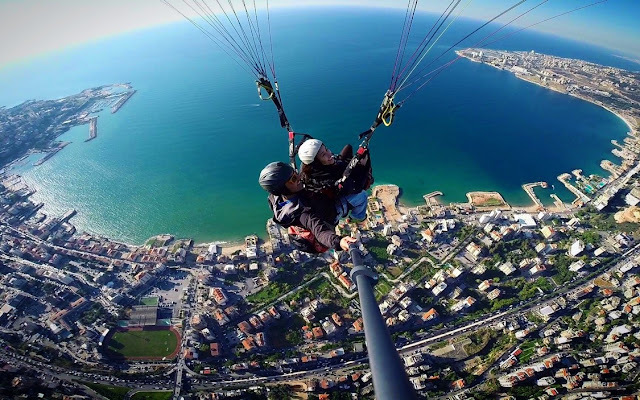 definitely, Lebanon's geography has great advantage for paragliding, due to the hills and how steep they are, you can paraglide towards the sea and land just before it.